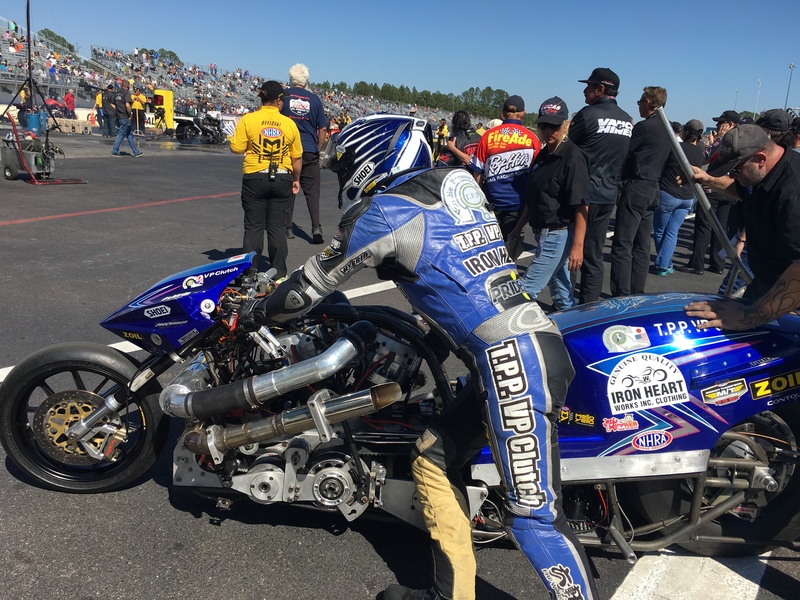 It’s the NHRA’s East Coast opener – the 49th annual Amalie Oil Gatornationals from beautiful Gainesville Raceway, Fla. 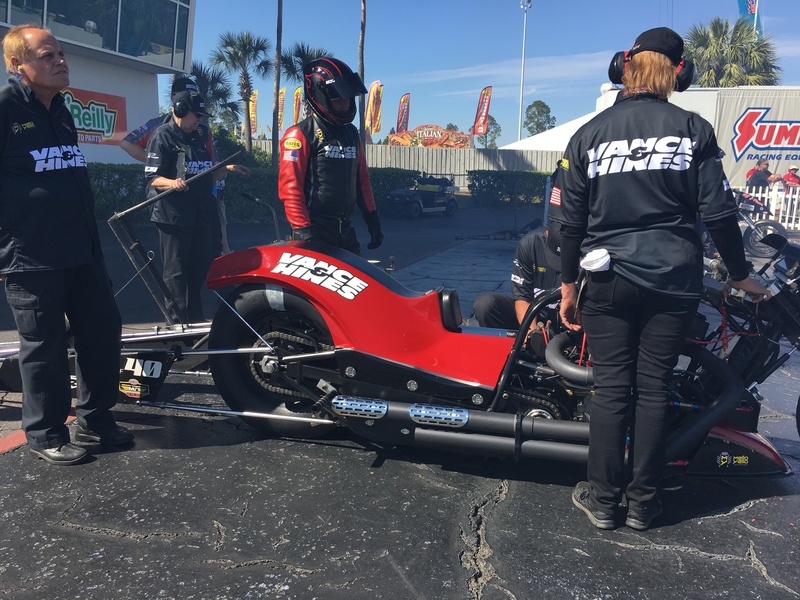 This year’s event is especially significant for dragbike fans as it is the first time Pro Stock Motorcycle and Top Fuel Harley have competed at the same event. 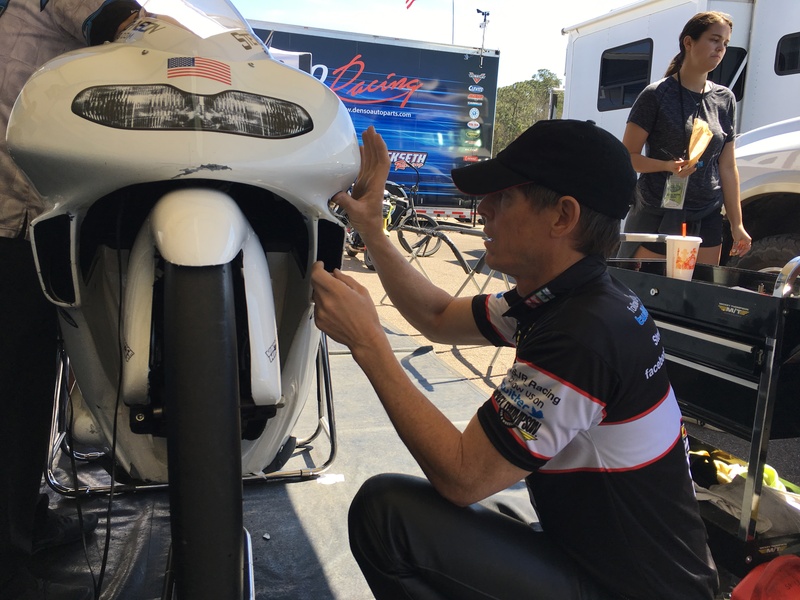 More than 40 professional motorcycles are in the Gainesville pit area. 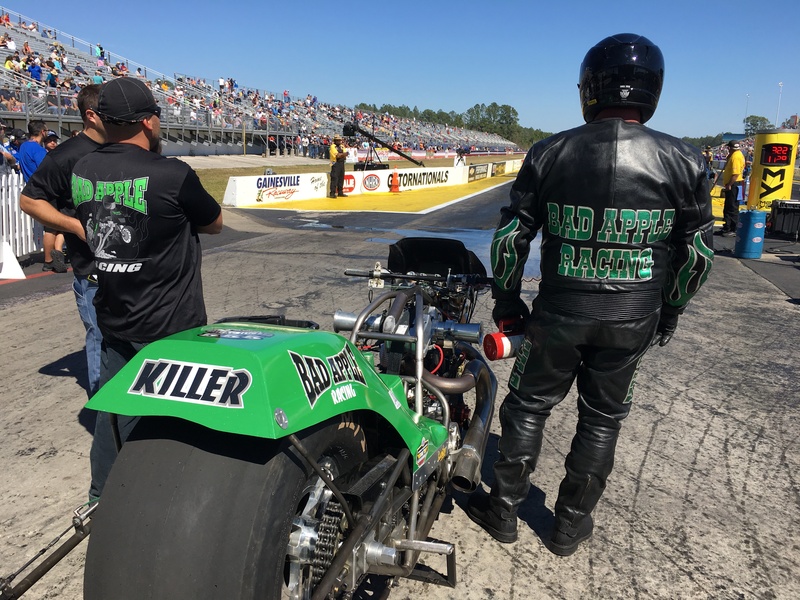 It’s also a race that delivered the first Pro Stock Motorcycle 200 mph pass and teases the potential for the first Top Fuel Harley five. 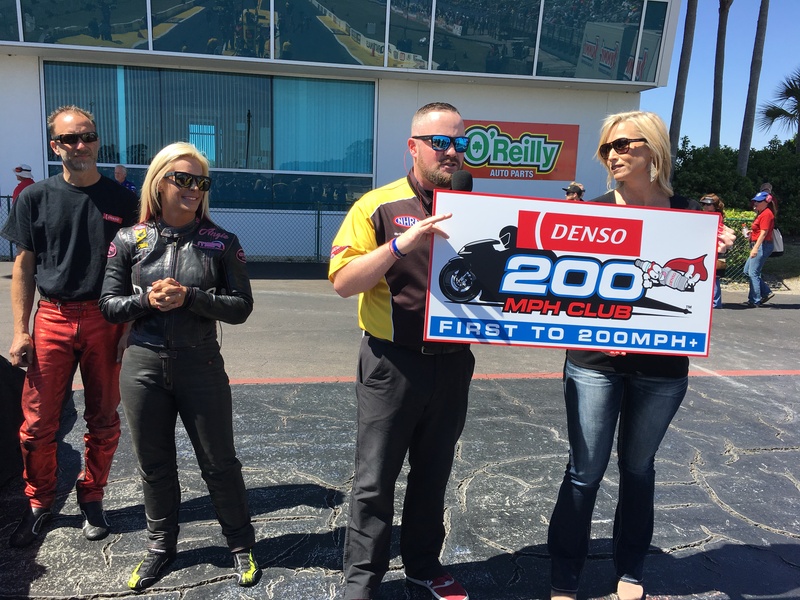 Denso Pro Stock Motorcycle 200 MPH Club! 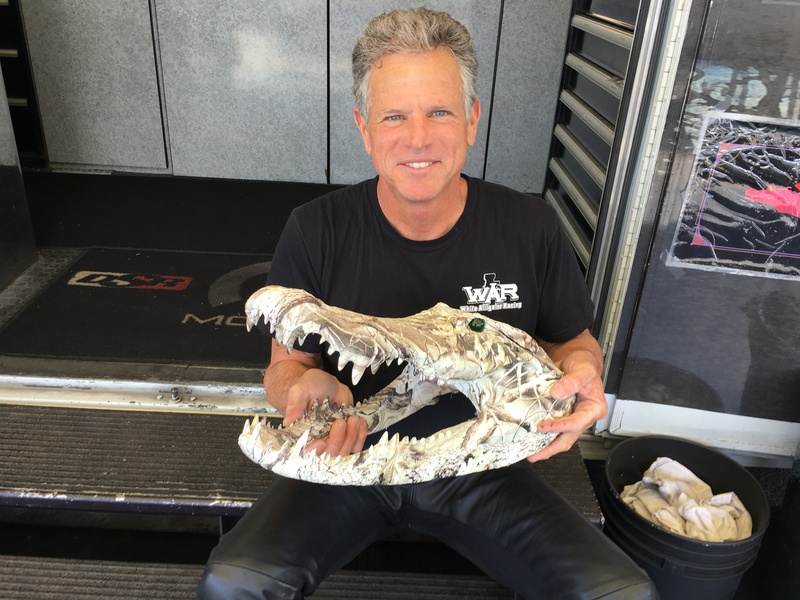 $10,000 to the first person to do it! 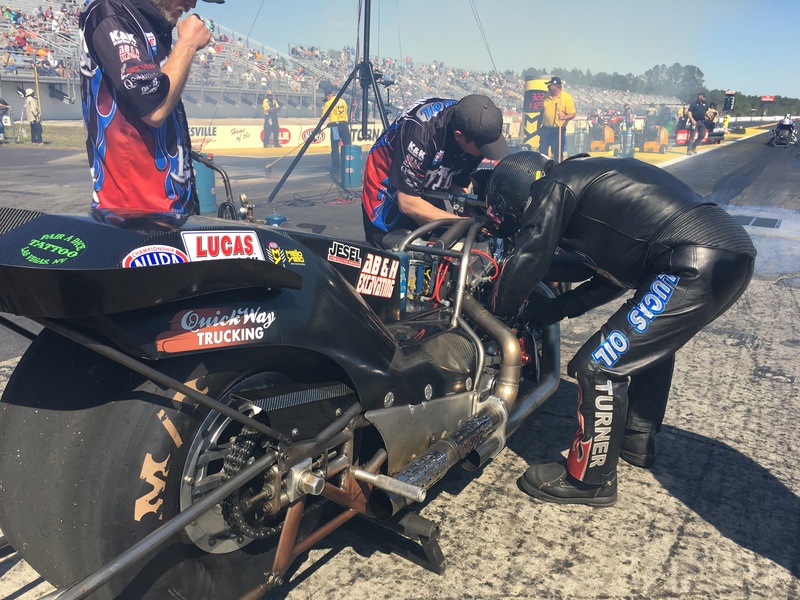 It’s one of the most special races on the NHRA tour. 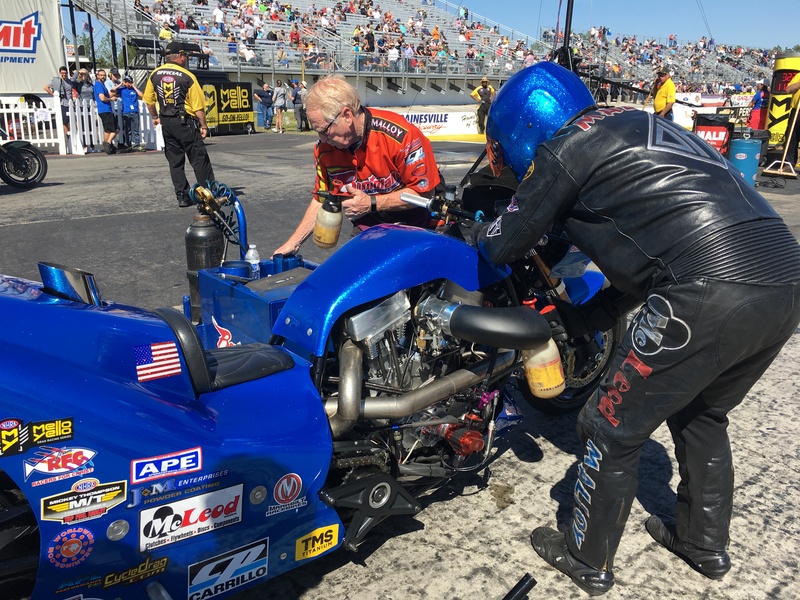 In an era where almost everyone in the live event business struggle to draw fans, the Gainesville grandstands were nearly full on Friday afternoon.